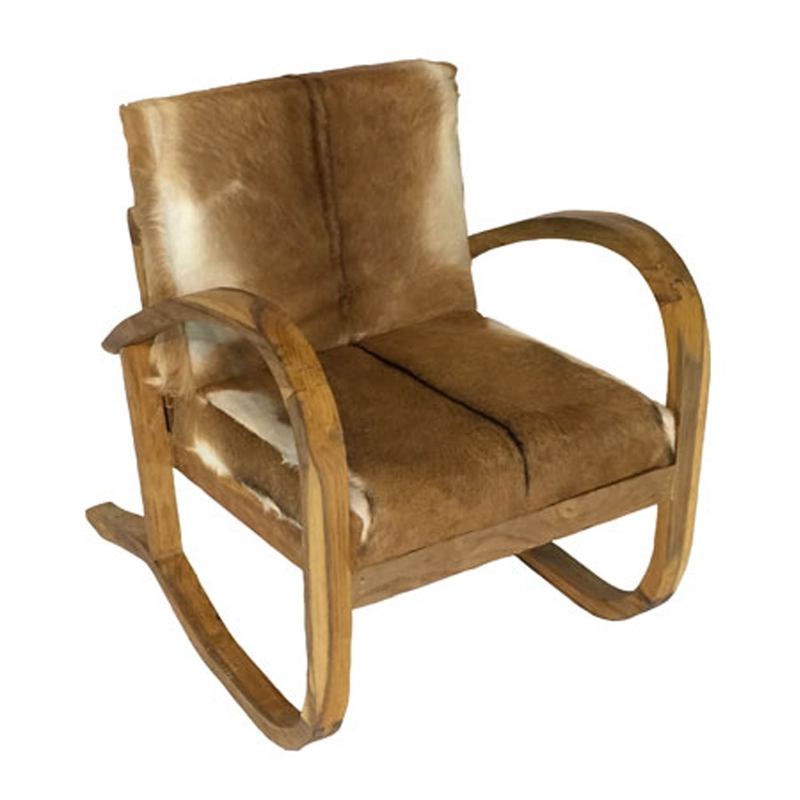 We are very proud to introduce this gorgeous Driftwood Armchair Teak Root With Goat Skin Seat. This armchair has a beautiful design that looks very rustic and modern. This piece is created from a combination of teak root, driftwood and wood, given a gorgeous goat skin seat that fits perfectly with the armchair's base.